Sophie is MOLA's Director of Research and Engagement. She leads a team responsible for business development, client relationship management and communications, across a wide range of media. 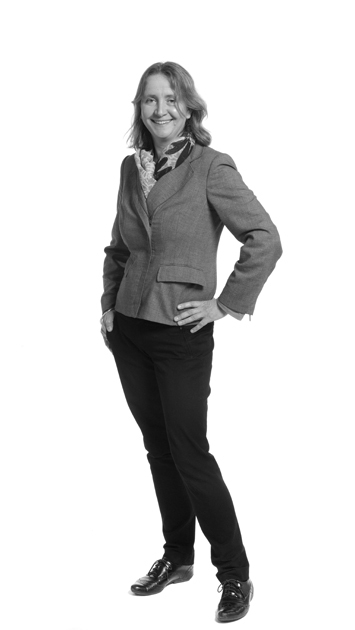 She also oversees our tendering processes and manages a number of high profile projects. In the past year the team has increased our client base and run successful media campaigns, bringing tangible benefits to our clients. With a great deal of experience in archaeological project management and consultancy, Sophie has worked on major strategic studies and Environmental Impact Assessments, including the Jubilee Line Extension, the Thames Strategy East and the Thames Tideway Tunnel. She has designed and managed programmes of archaeological work for some of the most complex development projects in the UK, including most recently Bloomberg London. An expert in historic building recording and conservation projects, she is a co-author of the ‘Measurement and Recording of Historic Buildings’ Donhead (2004). Sophie has extensive field archaeological experience for a wide range of organisations in the UK and overseas and has also worked as a researcher and video producer for the UK government.